I’m linking back up with Doodle Bugs for the Five for Friday linky except I’m just a tad bit late! I’ll admit, I haven’t been the best at taking pictures of everything we do throughout the week. Does this year feel so much busier to anyone else or is it just me? 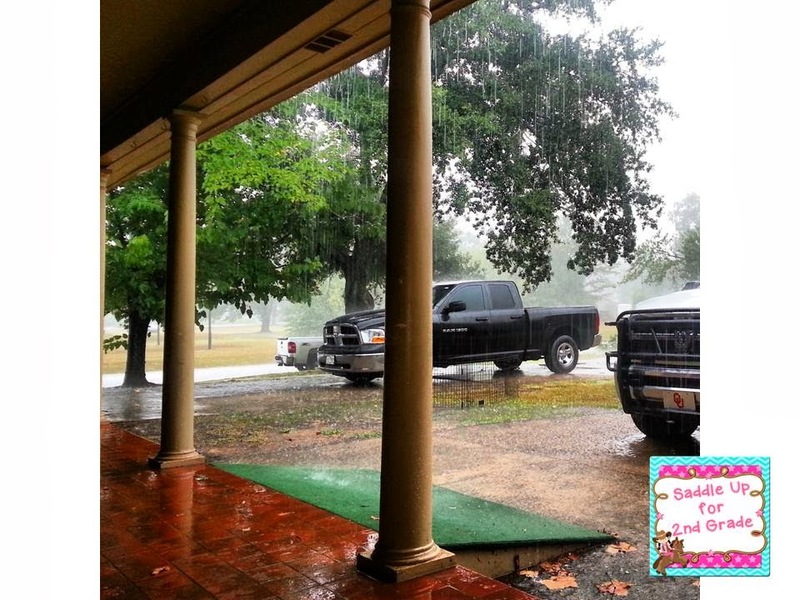 On Friday it POURED down rain ALL DAY!!! We got almost 5 inches of rain which was much needed here in East, TX but we all know what rainy days are like in the classroom! 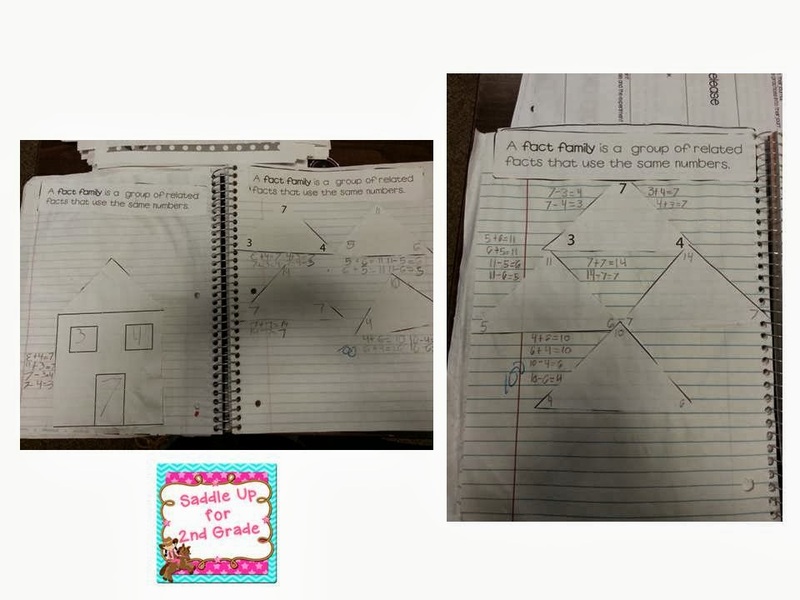 This week in math we worked on fact families. I am loving my math interactive notebook from The Lesson Plan Diva. 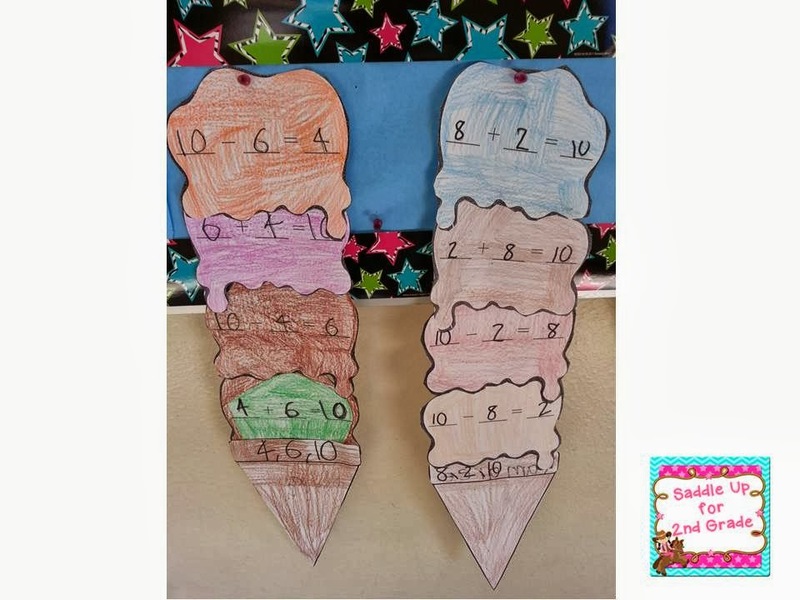 We made our fact family ice cream cones from my Scoopin Up Fact Families Craftivity. In reading, we started our basils this week. 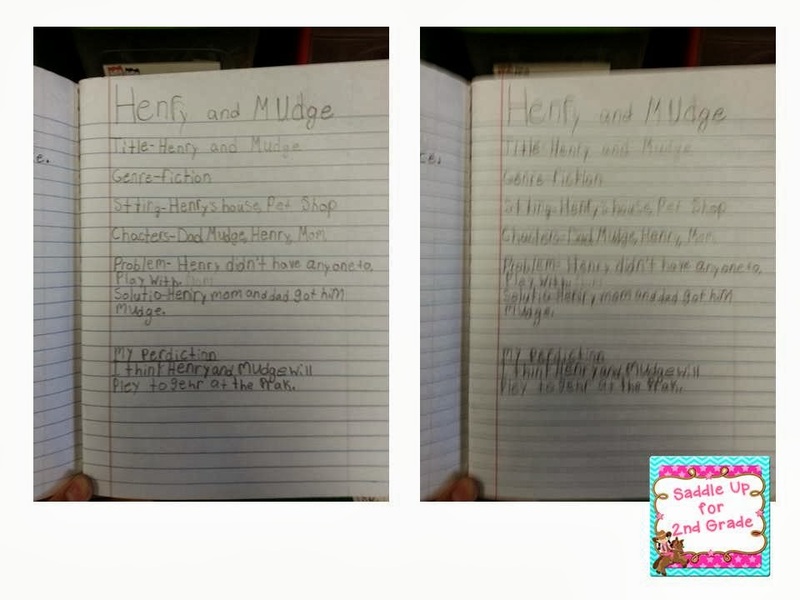 We use the Journey’s reading series and our first story is Henry and Mudge. This year, we spend 2 weeks per story instead of just one. The first week mainly focuses on vocabulary. We didn’t actually read the story until Thursday. We did our first story element chart in our journals and then they wrote their predictions of what will happen next. I’ll share more next week when we get more into our story. In ELA we are working on punctuation. My district uses Shurley English which I’m not the greatest fan of. I made this quick sentence review to get a quick grade. You can get it here if you’d like. I don’t have an ELA journal this year (which I’m not the biggest fan of either). We have an ELA folder that they keep all of their Shurley jingles and posters in. So..I just took a sheet of drawing paper, they divided it into thirds and drew a period, question mark and exclamation mark at the top. 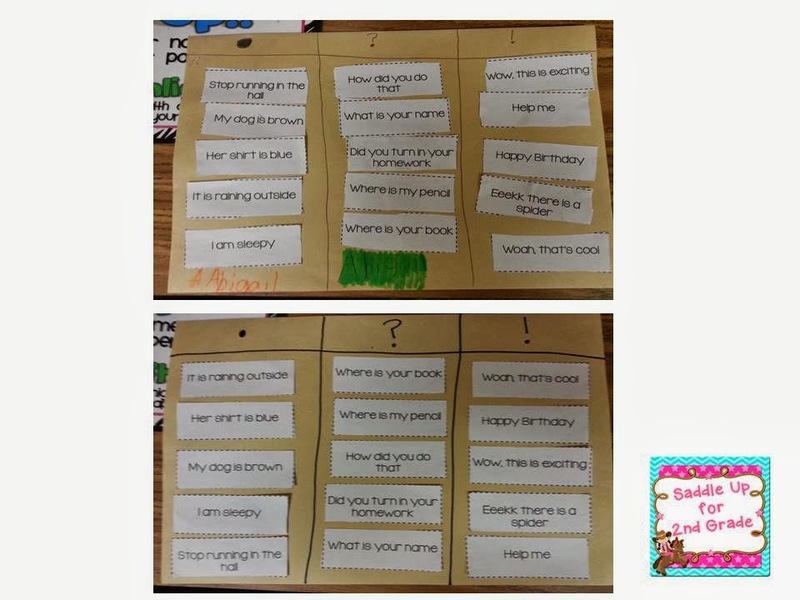 They then sorted the sentences under the correct punctuation mark. In science, we’ve been studying scientist all week. Since it rained all day on Friday, the kid were a little wound up. I found this video on YouTube on How to Draw a Scientist. Its sideways, but it worked and the kids liked it. 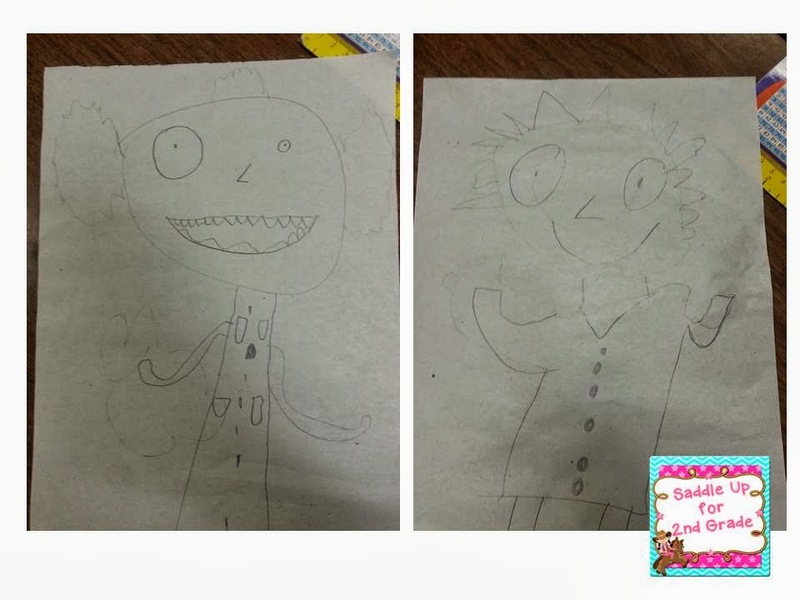 Here are some of our drawings. Then I let them paint their drawings with water colors. They turned out really good. 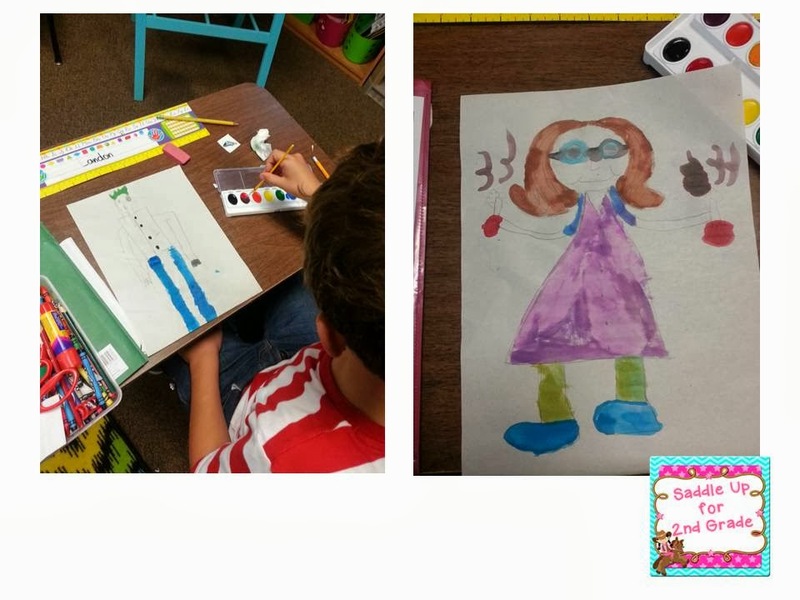 This week I’m going to have the write a story about their scientist that they drew. I’m off to finish cleaning my messy house! I’ll get caught up one day! Have a good week everyone!